Partly cloudy skies in the morning will give way to cloudy skies during the afternoon. A stray shower or thunderstorm is possible. High 83F. Winds SW at 10 to 15 mph.. Chance of an isolated thunderstorm in the evening, then variable clouds overnight with more showers at times. Low 58F. Winds W at 5 to 10 mph. Chance of rain 40%. On Wednesday, President Donald Trump authorized the declaration of a disaster for severe weather events across Kentucky from Feb. 6 through March 10 of this year, including the Johnson County flooding Feb. 23. PIKEVILLE — Five people, including two doctors, a dentist and a former Pikeville doctor and his live-in girlfriend, have been charged locally as part of an action announced by the U.S. Department of Justice Wednesday as an attempt to deal with the national opioid epidemic. 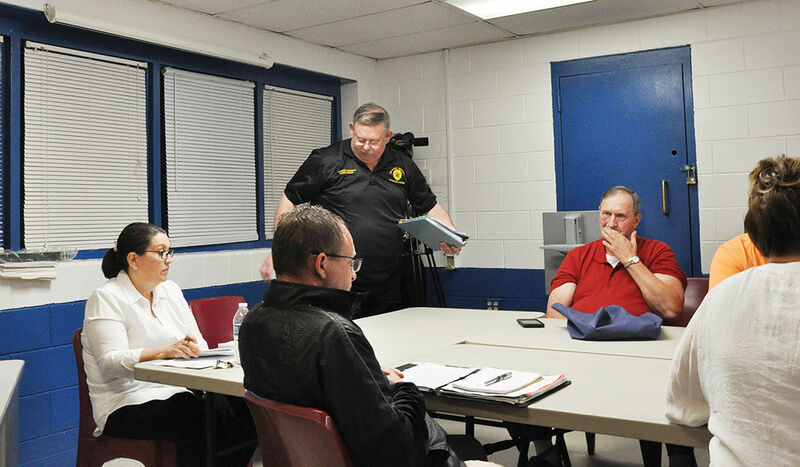 At their Thursday meeting, the board of the Big Sandy Regional Detention Center voted to suspend administrator F. D. “Pete” Fitzpatrick for 30 days, effective immediately, with his termination to follow at the end of the 30 day period. The Johnson County Sheriff’s Department is investigating after a vehicle fire Tuesday on Tobacco Road in Sitka. In its regular meeting Monday, the Paintsville City Council discussed possible actions to abate speeding downtown. The Johnson County Fiscal Court met in special session for its April meeting Monday for a change of venue, to provide the space to honor Johnson County Schools’ numerous academic achievements at state Governor’s Cup competition in Louisville. The Paintsville Tigers welcomed 57th District foe Magoffin County to Charlie Adkins Field Wednesday night. Paintsville just couldn’t find a way to knock Pikeville off the top of the 15th Region All “A” championship. 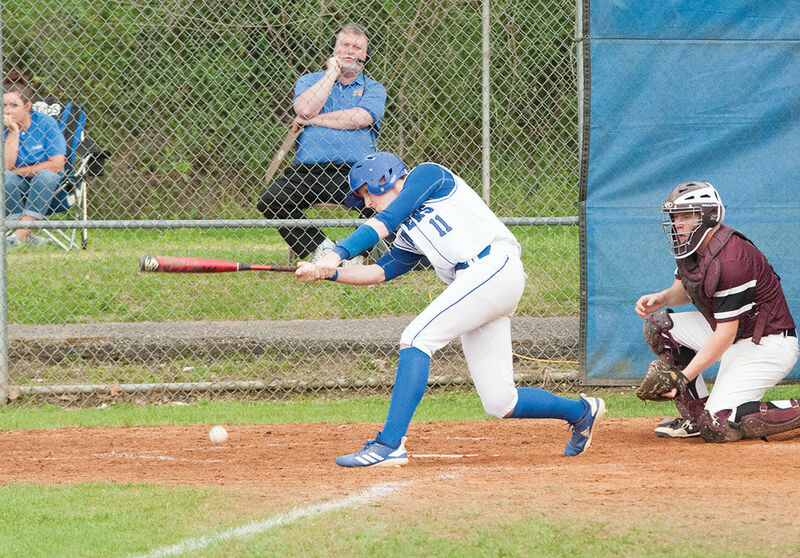 Paintsville knocked off East Ridge 9-4 in the 15th Region All “A” Classic semifinals at home Thursday evening.